We recently heard that Vonage has made a bit of a quiet announcement. Built on the public cloud, Vonage has released an entirely new mid-market cloud offering known as the Vonage Business Cloud. This new solution will replace Vonage’s existing Essentials UcaaS offering, and their Premier offering will be rebranded as Vonage Enterprise. This is an interesting move from Vonage, placing a strong focus on the public cloud, as well a strong mobile-first user experience. To us, this illustrates the provider pushing forward with more modern platforms and solutions. We wanted to take a closer look to better understand exactly what the new Vonage Business Cloud is, and how it differs from their previous Essentials offering. So details on the announcement are fairly slim — Vonage didn’t put out a press release or even a news blast announcing this new solution. Instead, we can find references to the launch of this new platform in Vonage’s 2017 Fourth Quarter earnings report, as well as the 2017 full year earnings report that was just released on February 21, 2018. The launch of the platform was included as a highlight for the fiscal year of 2017 for Vonage. 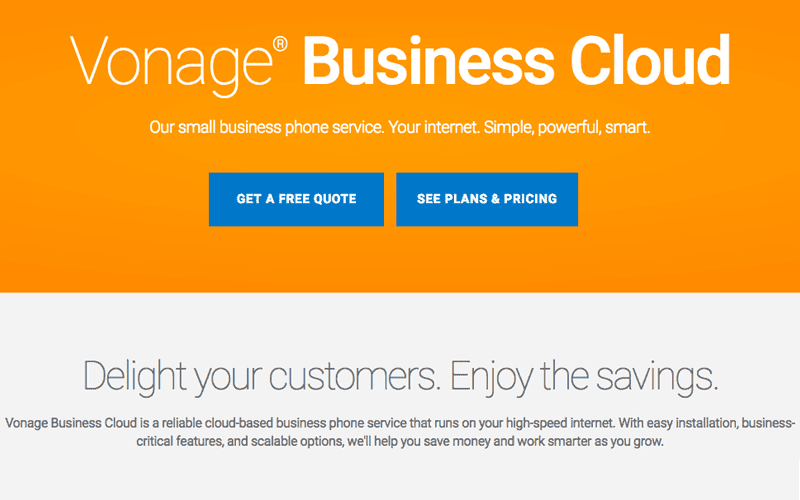 To put it simply, Vonage Business Cloud is Vonage’s latest small business and mid-market offering, replacing their previous Essentials plan. 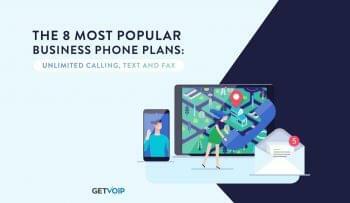 The provider offers two different plans, Vonage Business Cloud Mobile Plus for remote teams and businesses that don’t need desk phones, or the Vonage Business Cloud Complete for the entire package. Vonage also explained in their 2017 Fourth Quarter earnings report that the Vonage Business Cloud is deployed on Amazon Web services, “enabling faster innovation and accelerated international expansion.” This isn’t the first time we’ve seen Vonage and Amazon come together, previously the provider was including Amazon Chime in its service plans, so this move seems like a logical evolution for the partnership, deep integration of both Amazon Chime as well as utilizing Amazon Web Services for superior reliability and availability around the globe. This announcement of the Vonage Business Cloud almost signifies a new direction for Vonage, one they have been heading towards since Alan Masarek become CEO back in 2014. 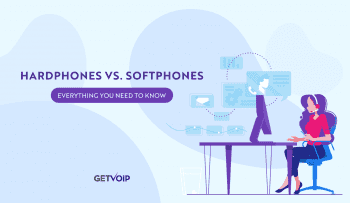 When I had the chance to interview Alan in 2016, he explained that the provider was looking to shift beyond Enterprise VoIP or Hosted PBX, and into a full-fledged Unified Communications platform, one that bridges existing gaps in our communications. 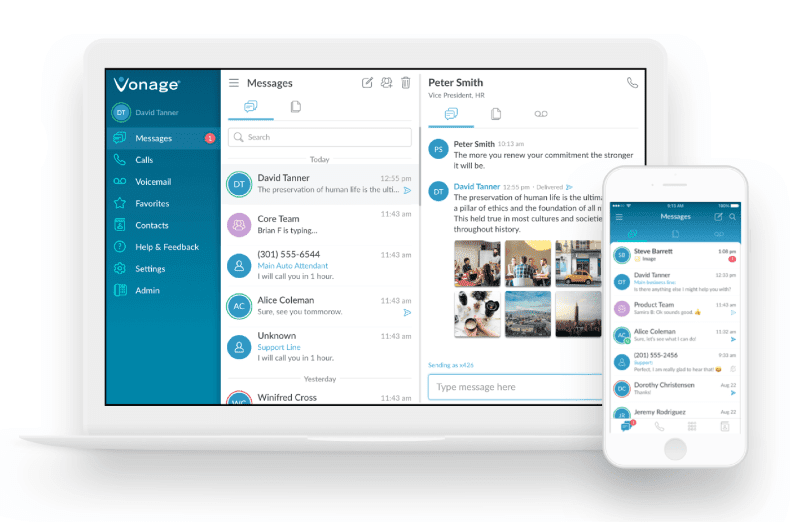 As Dave Michaelz explains in his NoJitter post covering the announcement, Masarek “prioritized the development of the Vonage Business Cloud and concurrently transitioned the company from consumer VOIP to enterprise UCaaS,” and the Vonage Business Cloud is the fruit of three years worth of labor and development. What’s also interesting is to see the intersection, like Alan himself put it, of different technologies in their new platform. Michaelz also noted that Vonage Business Cloud will also gain “integrated mobile text messaging with resources from the Nexmo CpaaS acquisition,” one that I discussed heavily with Alan. He had explained to me that we will see an intersection of both UCaaS and CpaaS solutions, an intersection between internal and external communications, to help bridge the gaps that previously existed between these two different mediums. Vonage has plans to end support for its Essentials service, and has already shifted its existing Essentials clients to the new Vonage Business Cloud solution. The flexibility that the new Business Cloud provides will be a better step forward for Vonage, offering a more comparable solution to the competitors. By leveraging the public cloud, Vonage gains access to that increased reliability, availability and flexibility that comes along with it. 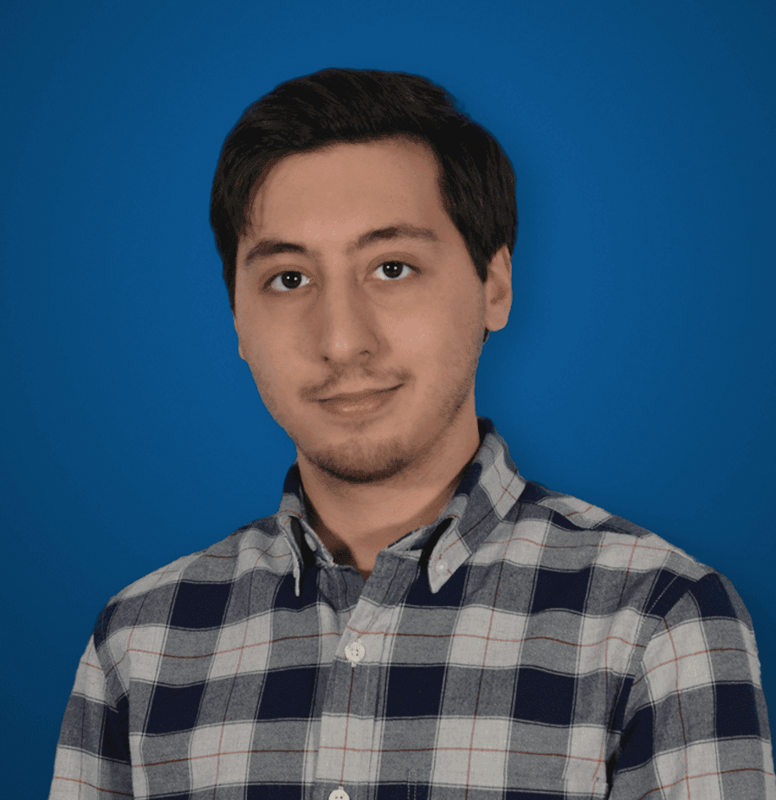 I think their partnership with Amazon is a good one, and is a strong pivoting point for the provider to work off of — both with collaboration and conferencing functionality, as well as the backbone for their service relying on AWS. Its also interesting to see how Vonage continues to leverage its Nexmo platform, their Twilio alternative, and include the features and functions within their existing solutions. 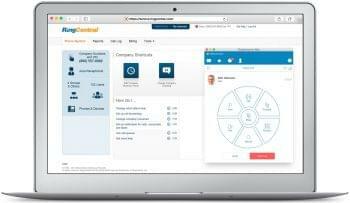 The new Vonage Business Cloud signifies a step for Vonage in a different direction, moving towards a UCaaS service provider and away from Enterprise VoIP.